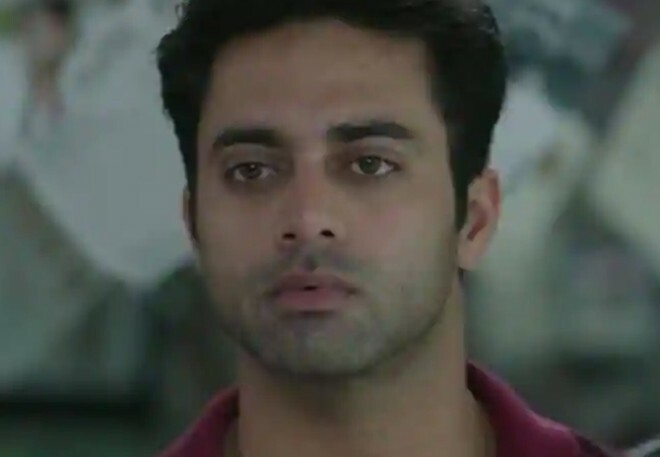 Hyderabad, Feb 26: Tollywood Talented Actor Navdeep who used to be a youth hero a few years ago is now taking character artist roles and is also appearing in web series. Now, the talented actor is going to test his luck in another business. According to the latest update, Navdeep has taken a multistoried building for lease and is planning to build a studio. He is planning to make it look like an apartment for story sittings, editing, re-recordings etc. Also, there will be coffee shops restaurants in this building as well. Nowadays, the youth are a search of such places for short films, web series etc. Also, this would be helpful for the movie people for story sittings as well. It is known that Navdeep has a decent network in Tollywood and he can definitely get success in this business by using that.